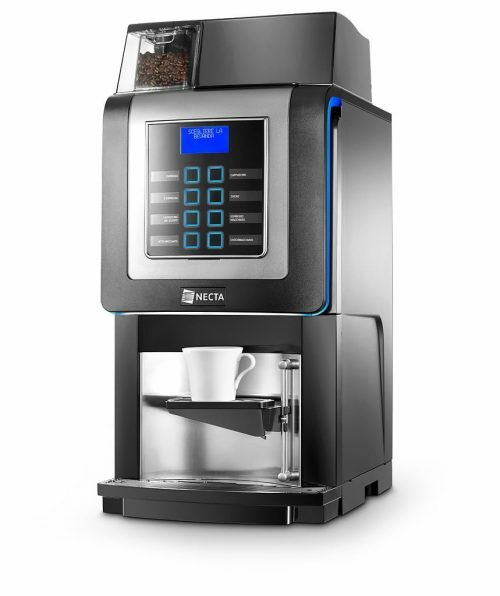 New from $61.15 + GST per weekAn ideal small to medium capacity bean to cup machine that uses freeze dried milk. 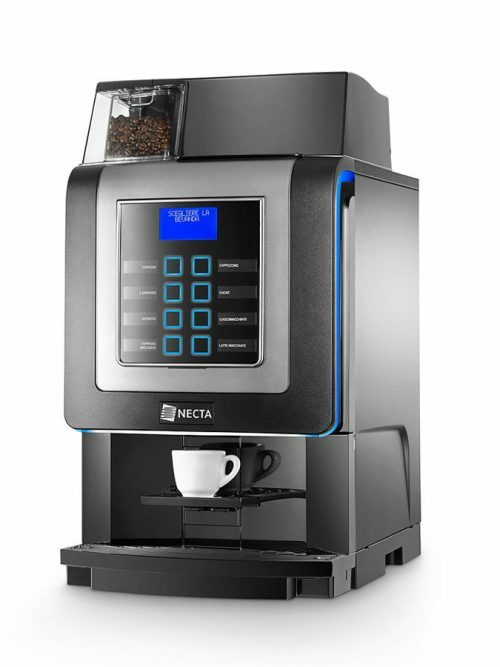 The modern and elegant design is enriched by LED lights, chromium-plated push-buttons and frame surrounding the selection area and elegant side graphic panels. 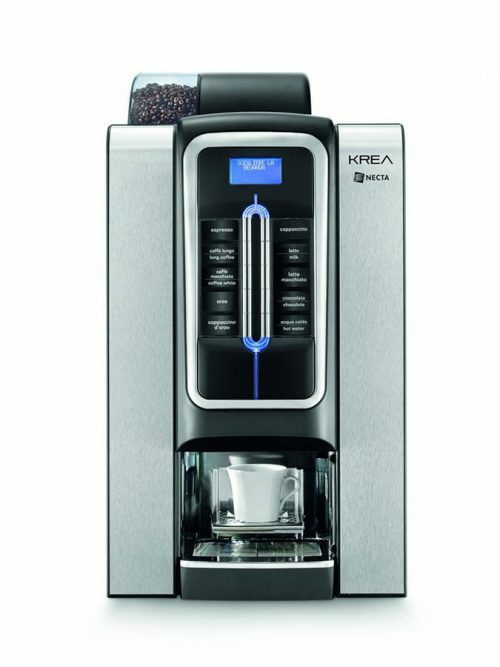 This represents one of Krea's many features, together with the fact that the coffee hopper and waste container capacity's are perfectly balanced, to guarantee the highest level of operation.Offers: Short Black, Long Black, Flat White, Cappuccino, Moccacino, Hot Chocolate, Latte, Hot Water, Hot Milk. 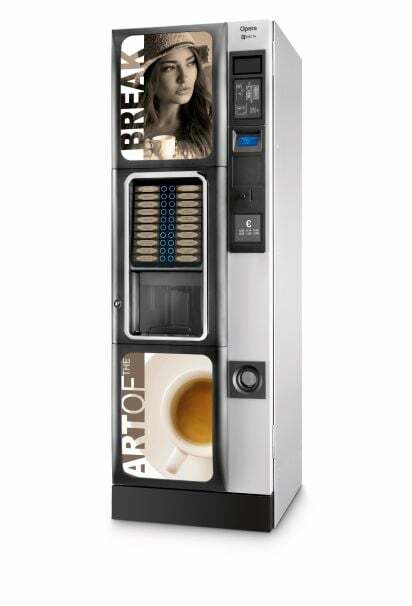 Kikko Max can offer delicious espresso coffee and excellent instant drinks. Kikko Max can have up to 7 product canisters with four different capacities. 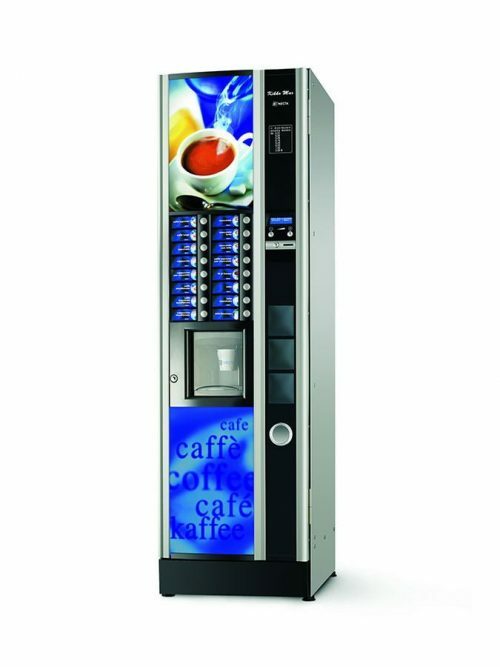 It can offer a wide variety of drinks, and product replacement is simple. 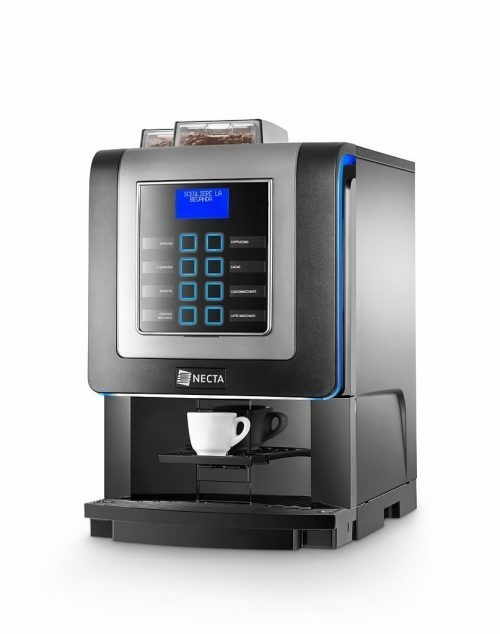 This Necta jewel guarantees an excellent price/performance ratio. 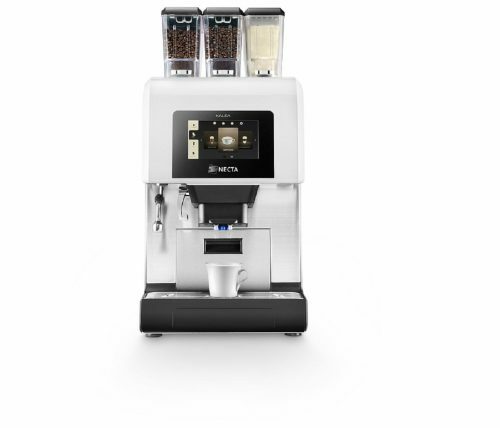 Opera is a concentrate of technology embracing the best performances currently available for the intermediate range of the free standing market offering a wide choice and optimum drink quality.Opera is available in the versions: Espresso and Double Espresso, Instant and Freshbrew.